If you would like to help with our Cleft Palate Program, Click on the "Donate to our CPP" tab on the left. The IFC provides funding to the Santa Barbara Rehabilitation Hospital in Puerto Vallarta. 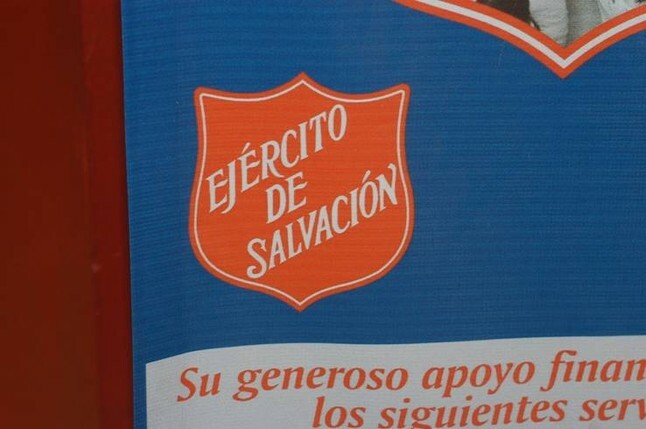 The IFC provides funding to the Ejercito de Salvacion Salvation Army) of Puerto Vallarta. They provide daycare & after school programs for children and families in need. an agency supported by the IFC, supports mothers with limited resources who have children with a disability, free of charge. Pan de Vida (Bread of Life) is a faith based agency that receives some of its funding from the IFC. Pan de Vida provides daycare and after school programs for children in need. The IFC recently helped them to build a kitchen and provided bars for their windows. They are located in one of the poorest areas in PV, near the trash transfer station (formerly the dump). IFC Community Relations Director, Susan Davalos, RN, frequently visits the maternity and childrens wards at the Puerto Vallarta Regional Hospital where she passes out presents for mothers and babies. She also always has toys for the sick children.